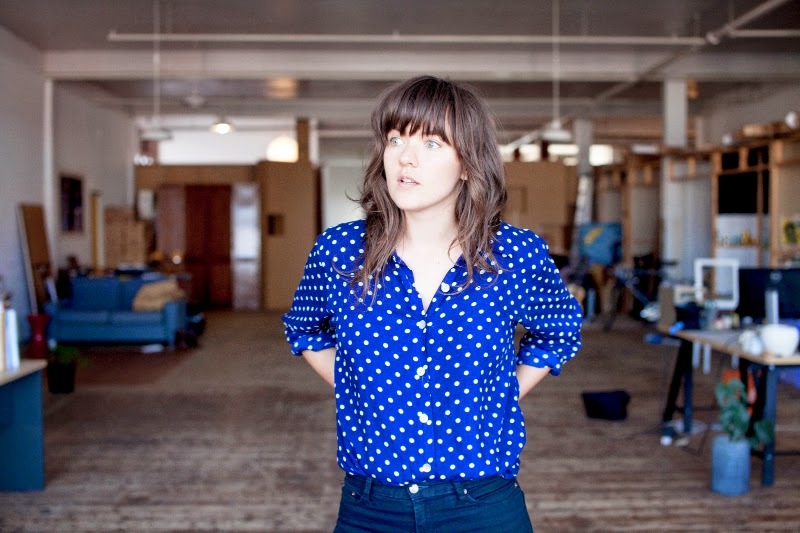 Courtney Barnett's highly anticipated debut album is released in Australia this Friday 20th of March. To gain even more excitement, Barnett appeared on The Ellen DeGeneres Show in the US. and performed her latest single from her debut album 'Depreston' with Ellen calling her "One of my favourite new artists, I love her so much!" We couldn't be more thrilled for her ! 'Depreston' is available for free via iTunes along with first single 'Pedestrian At Best' when you pre-order Courtney's debut album Sometimes I Sit And Think, And Sometimes I Just Sit here. She has also released more National tour dates for you to check her out at! All are stated below !